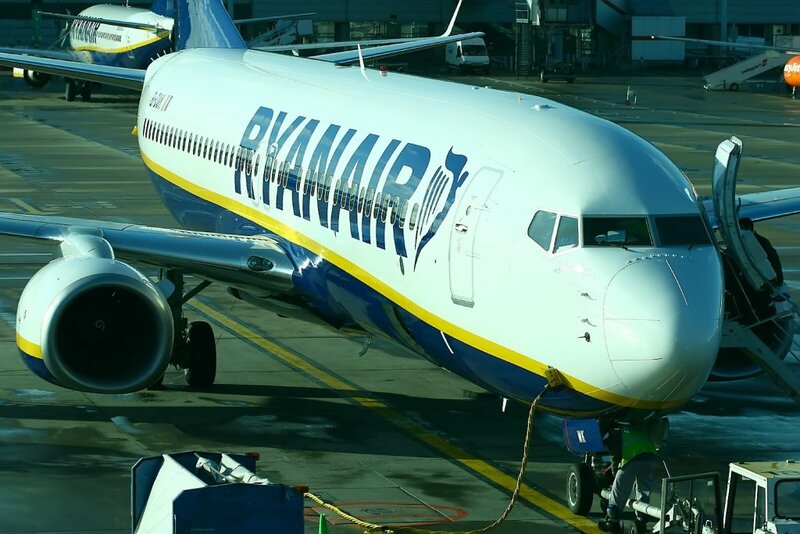 Ryanair today (8 Feb) announced that it has issued a 6.5 year, €750m, Eurobond at a fixed coupon of 1.125%. Ryanair is rated BBB+ (stable) by both Standard & Poor’s and Fitch Ratings. These ratings reflect the ratings of Ryanair’s business model which as a long established track record of profitability, cash generation, and an industry leading balance sheet. The bond will be listed on the Irish Stock Exchange which offers access to both Europe and the rest of the world. The joint bookrunners were BNP Paribas, Citigroup and Crédit Agricole.